Buying her first home with her husband in the Metro area sparked Shakeema’s interest in real estate. Having worked behind the scenes for awhile, Shakeema decided she wanted to be on the front lines. Meeting new people and helping clients find the right house to call home is her passion. Her main goal is to understand her client’s needs and build a relationship that will last over the course of time. 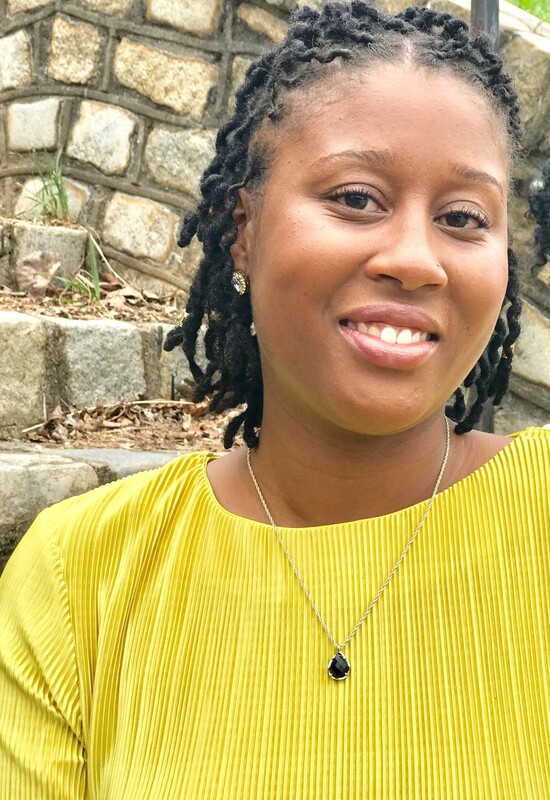 When not selling real estate, Shakeema, a self proclaimed “foodie”, ventures into the many restaurants in RVA and enjoys outdoor adventures with her family. Updated: 19th April, 2019 2:57 PM.